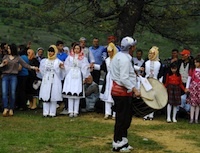 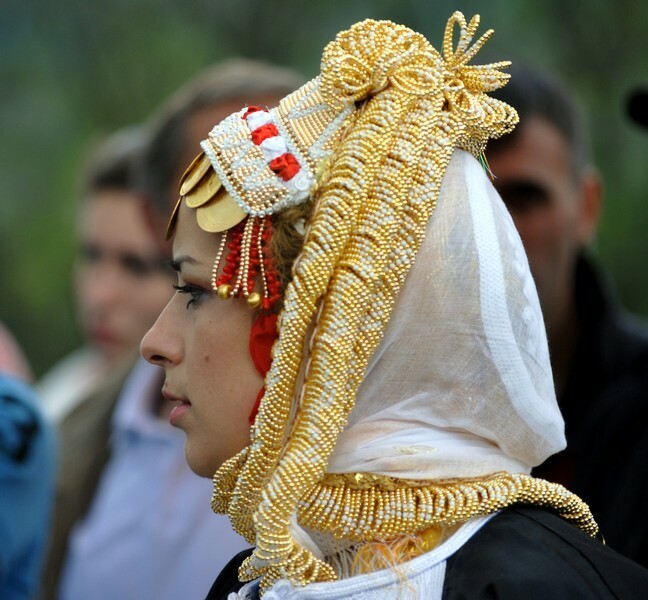 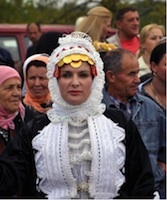 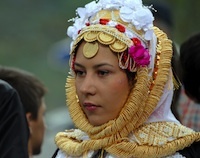 The south of Kosovo is the home to the ethnic Gorani. 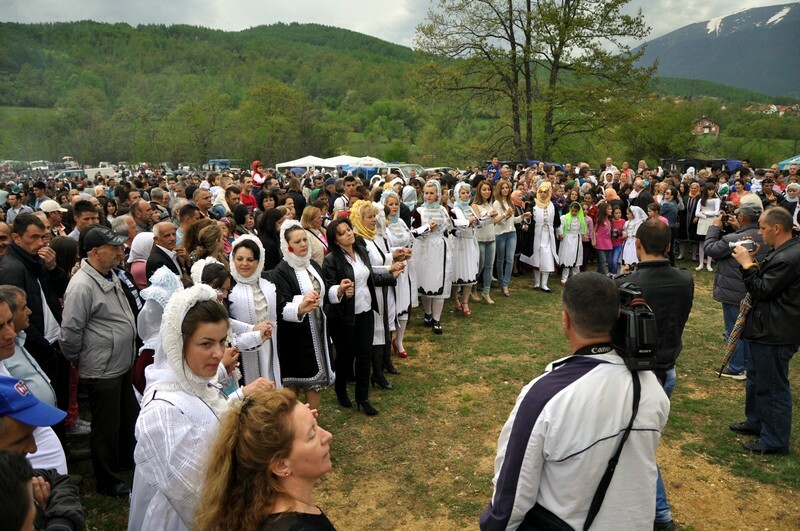 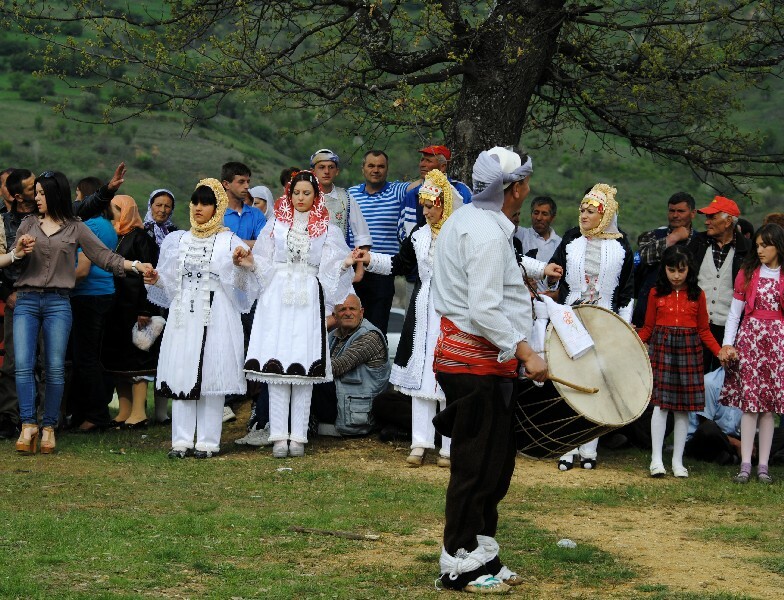 Gathering of several thousand Gorani near Vranishta village, Dragash celebrate the orthodox holiday of St George�s is an unusual event. 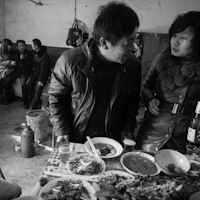 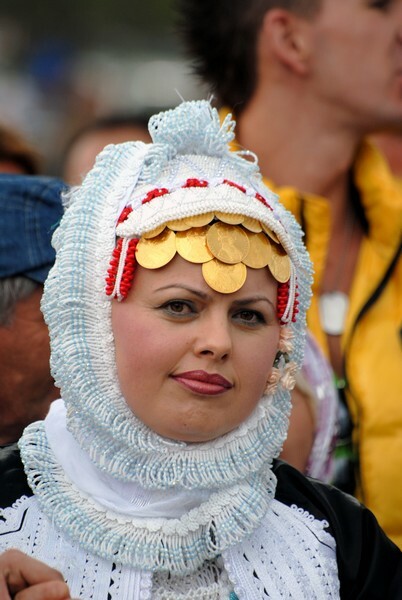 Gorani are Muslim by religion, but this holiday has been celebrated since pagan times. 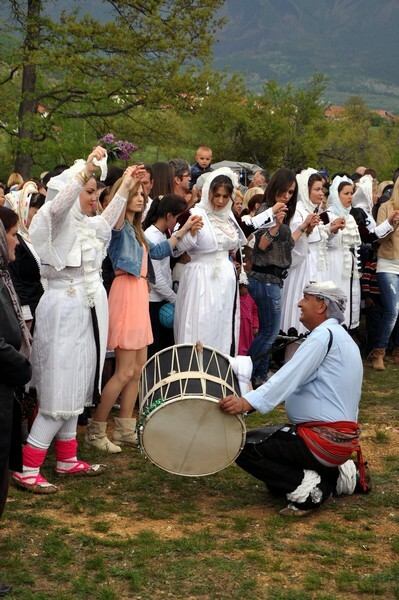 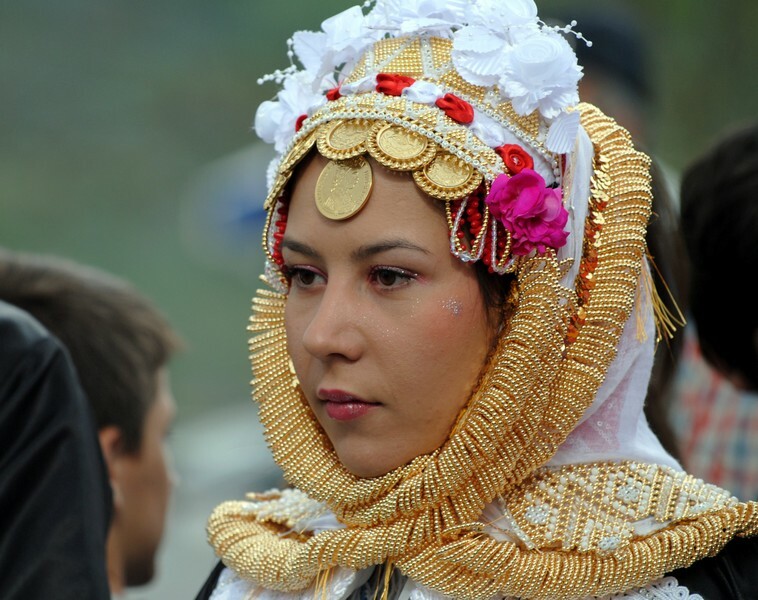 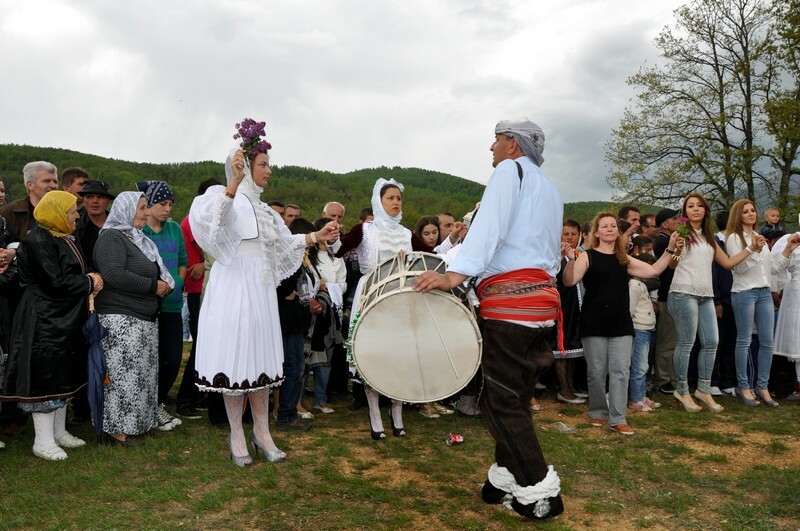 St George�s Day is marked by three days in Gorani villages with different customs and folklore festivals which celebrate the end of winter and beginning of spring.